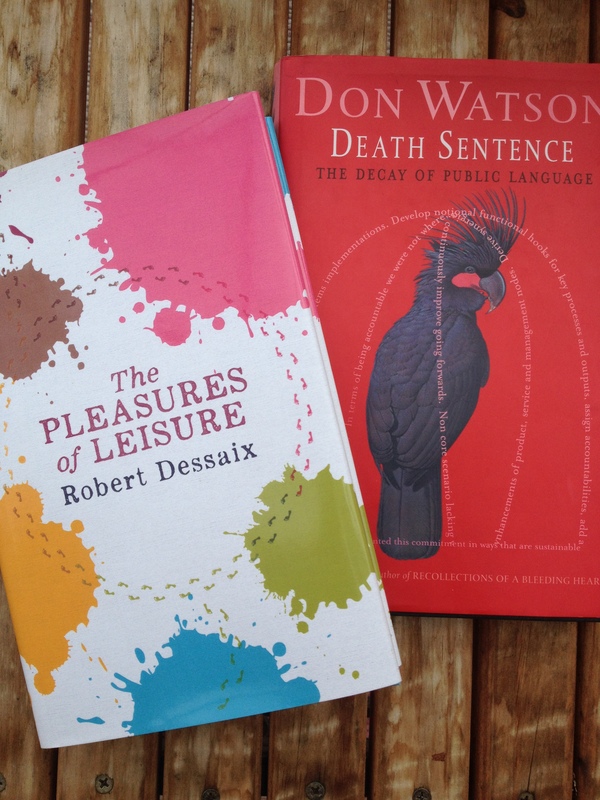 Robert Dessaix seems like one of the last people in Australia to be qualified to write a book about leisure. He has written many books, he taught Russian at two universities, and he has been a radio presenter for long-running programs. A glance at his achievements gives the impression of an industrious and productive life, possibly one of unremitting toil. Recently I went to a lunch at Muse bookshop and restaurant www.muse.com.au with Robert Dessaix and a few other convivial, interesting people. We ate delectable food, drank good wine and listened to Robert Dessaix talk about the life of leisure and how he came to write a book about it. A copy of it, The Pleasures of Leisure (Knopf, 2017), was included in the very reasonable price of the lunch. ‘I’d never nonchalantly arrived at anything at all (although from an early age, by dint of hard work, I could say “nonchalant” in several languages’ (p. 5). Why do words go out of fashion? 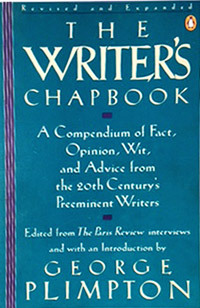 Shakespeare introduced 1,700 words and many phrases we still use today. He coined assassination, for instance, from the 8th century Arabic assassin. Even-handed, far-off, hot-blooded, schooldays, well-respected, are Shakespeare’s too, as are useful, moonbeams, subcontinent. [Without him we wouldn’t have the phrases] laughing yourself into stitches, setting your teeth on edge, not sleeping a wink, being cruel to be kind, and playing fast and loose. In my English Honours degree we studied all the plays and many sonnets but that was a long time ago and it’s great to read a neat summary of some of Shakespeare’s achievements. 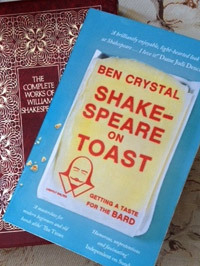 Ben Crystal reminds us of the above list of words and phrases in his Shakespeare on Toast: Getting a taste for the bard (Icon, 2016). It’s an engaging, funny, accessible little book for a reminder of or an introduction to Shakespeare’s genius with language. At five or six I couldn’t make any sense of the plot from Romeo and Juliet and I asked my older sister, why couldn’t they just agree not to see each other if it was going to cause so much trouble? No matter how she tried to explain romantic love she couldn’t make me understand such irrational behaviour.